Sitting nearly 2,000 miles off of the mainland of the United States are the beautiful tropical islands that are rich in an array of wondrous natural assortment of life. From plants and insects to mammals and fish, the Hawaiian Islands are home to rich web of biodiversity. The unique geography and isolation of the volcanic islands have lead to some of the most interesting species of the state which is home to a higher number of endangered species than any other place in the United States. Likewise, Hawaii has seen a greater loss of its endemic species than anywhere else within the US. Due to this exasperated loss, there are several protected areas of Hawaii aimed at protecting its vast biodiversity including the Northwestern Hawaiian Islands State Marine Refuge and the famous Papahānaumokuākea Marine National Monument which covers ten of the islands and atolls of Northwestern Hawaii and encompasses a massive 140,000 square miles ocean. 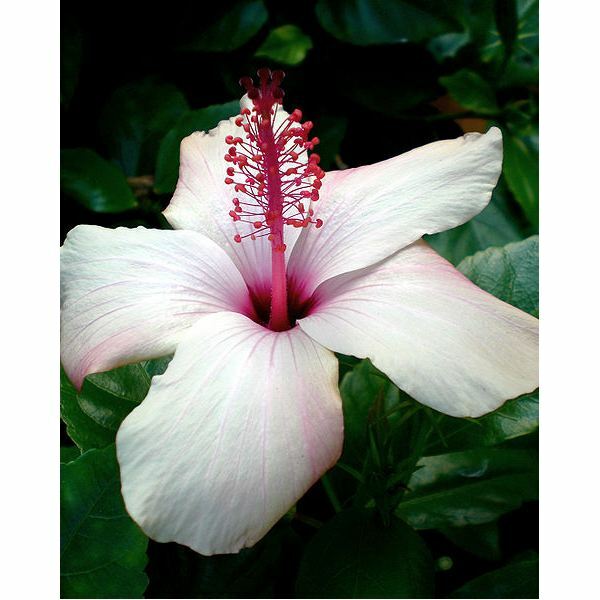 Hawaii is known as much for its beautiful beaches as it is for its lush varieties of plant life including both flowering and non-flowering plants such as the iconic hibiscus flower along with a variety of other tropical plants and fruits including banana passion fruit, guava, coffee, mangoes, and noni fruit. 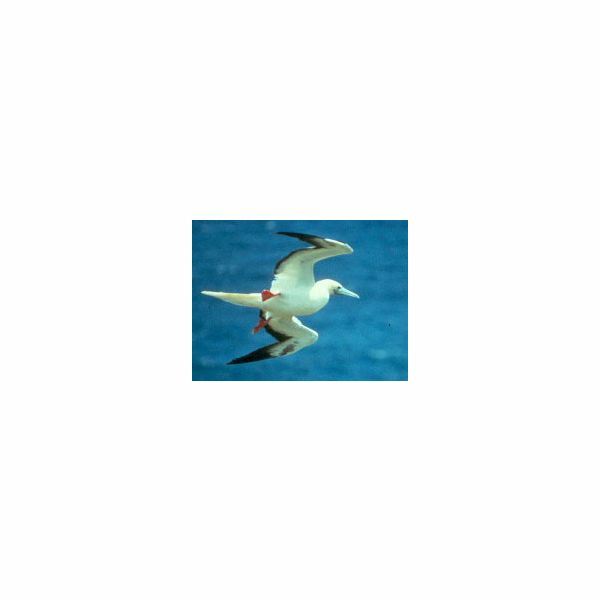 The skies of Hawaii also show signs of the biodiversity of the islands with a large number of bird species including the Hawaiian Owl, the Hawaiian Goose, and various species of albatross and the booby. More common and domesticated birds such as the red breasted cardinal, finches, doves, and chickens also call the islands home along with familiar sea birds. mammals the Hawaiian Hoary Bat so named for the white, “frosted" tips of the hairs on its body. 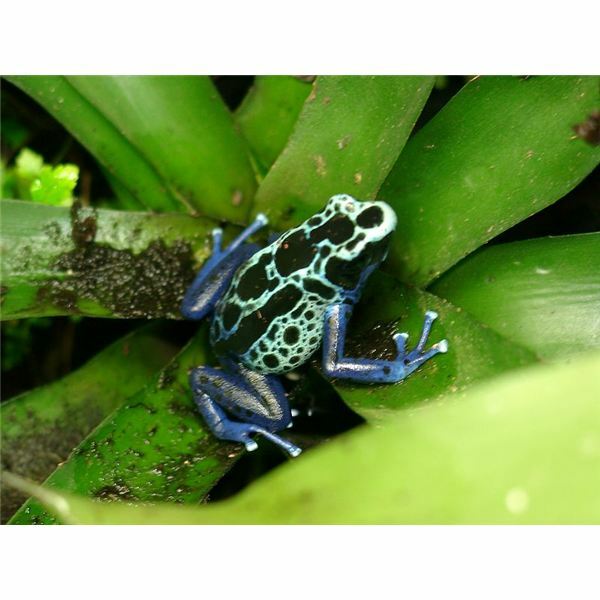 Other animals that you can see while roaming the islands include a variety of frogs and toads such as the poison arrow frogs. Iguanas, geckos, and chameleons also populate the islands along with several species of snakes and turtles. Although the lush tropical islands offer a lot of life on land, the world of Hawaii’s biodiversity really being to come alive when you hit the shores of the islands. Click here to continue reading about the fascinating world of biodiversity of the ocean waters around the Hawaiian Islands.